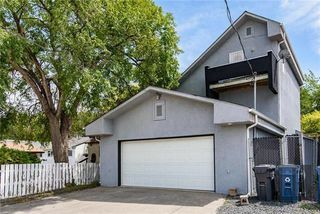 Showings & Offers anytime. 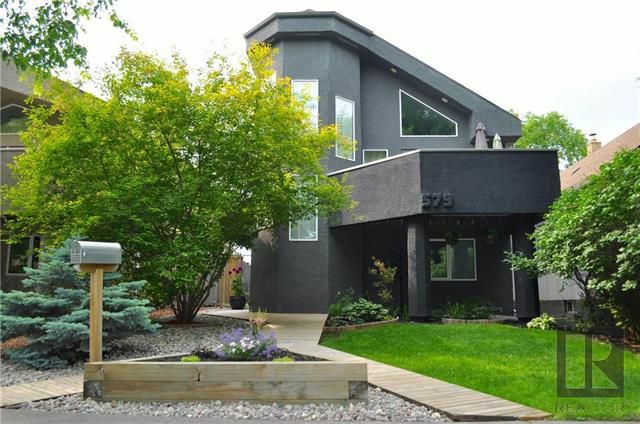 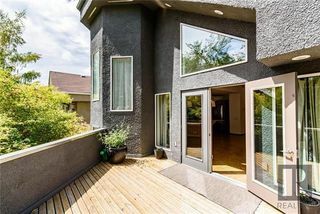 Open house Sunday July 29th 2-4 pm.This outstanding, architecturally designed, free standing home exudes modern elegance. 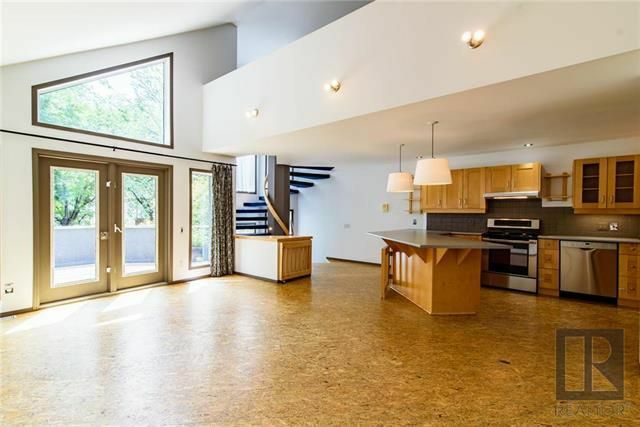 Its well thought out, light & airy open concept draws you in with flowing entertainment spaces, that marry indoor & outdoor living. 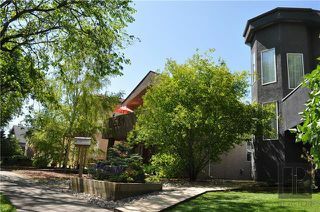 This rare & beautiful 3 +1 bdrm home boasts: Central location, in the heart of fort rouge off Osborne Street. 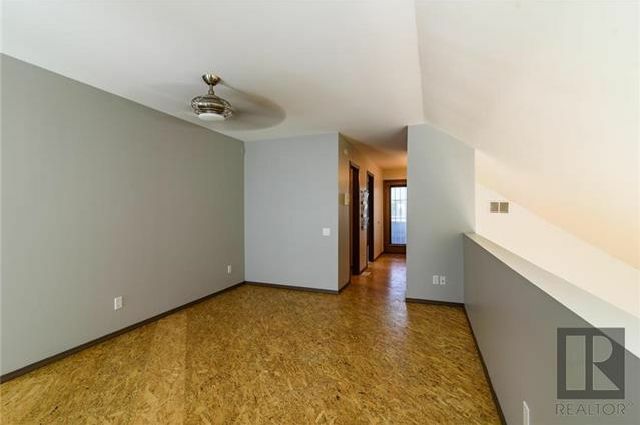 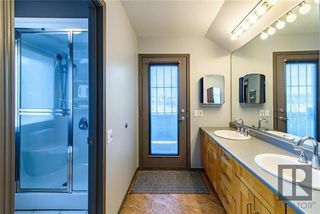 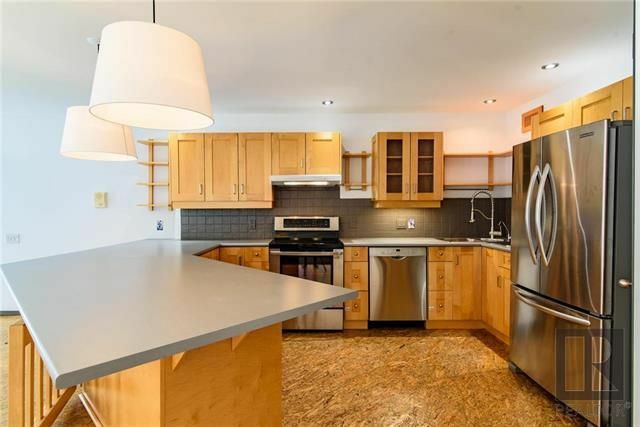 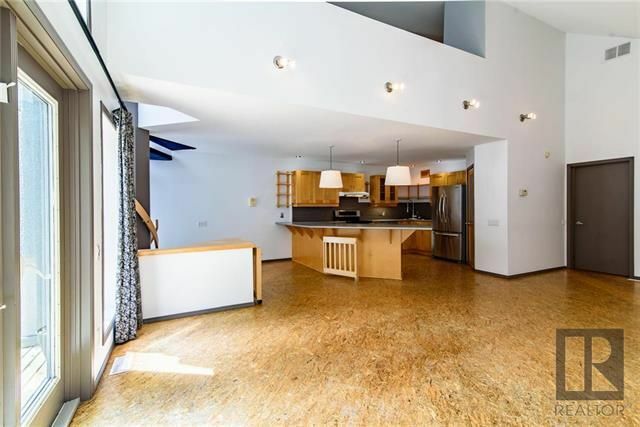 Immaculate, 2049 square feet, over three levels. 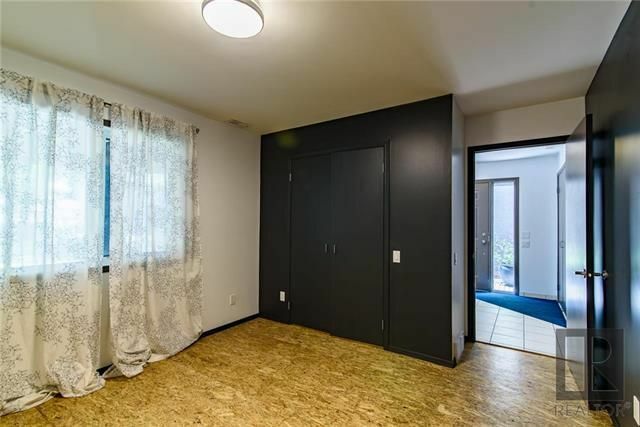 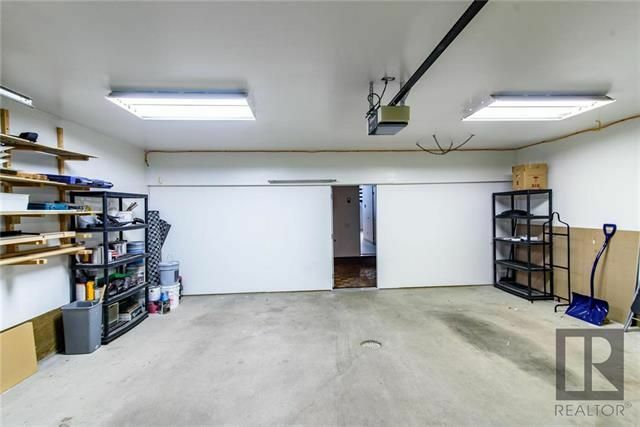 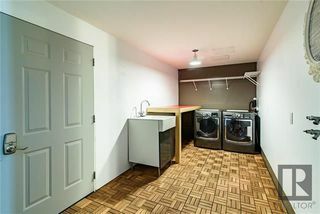 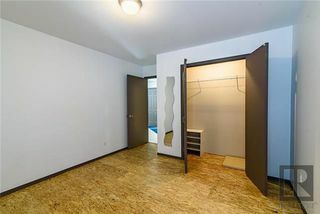 Attached oversized double garage with in-floor heat. Heat recovery ventilation,energy efficient, south facing windows. 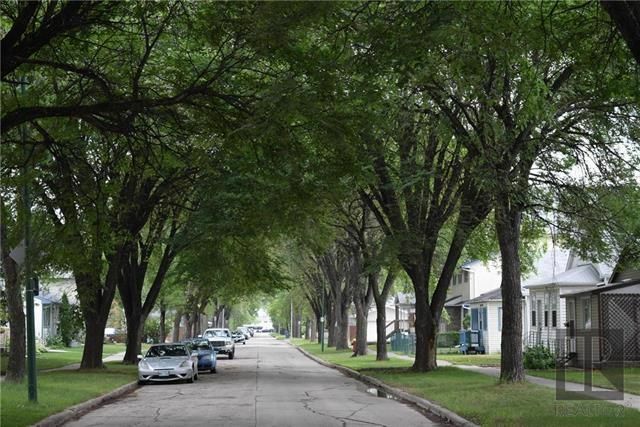 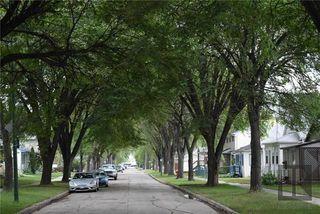 Low property maintenance on quiet, mature tree lined street. 2 Minute walk to the Fort Rouge Rapid Transit Station. 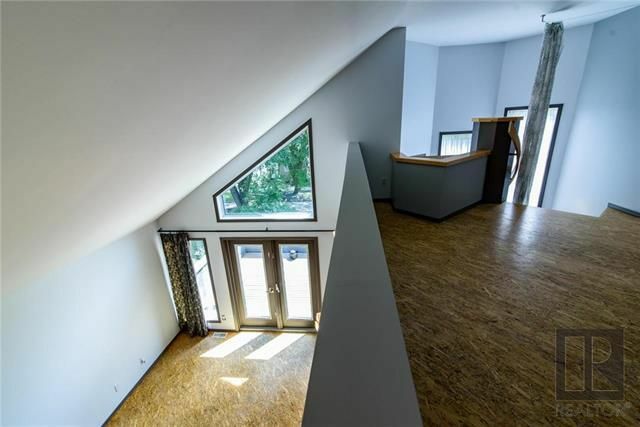 Piled foundation makes this home very solid and straight. Masterful design & modern luxury are embodied in every carefully selected detail from handcrafted maple finishes to the vaulted ceilings. 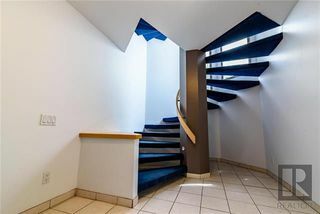 The elegant spiral staircase makes for a unique & stunning visual. 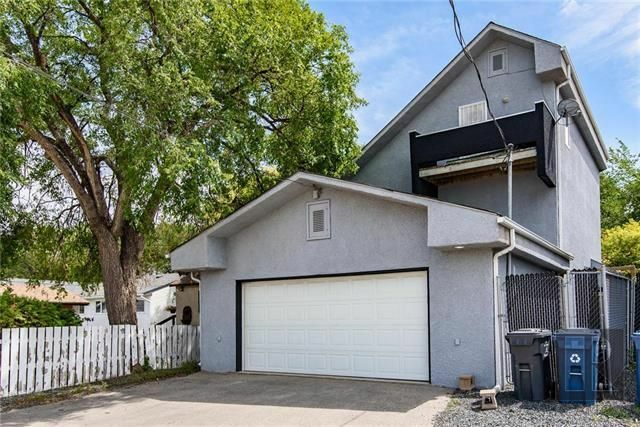 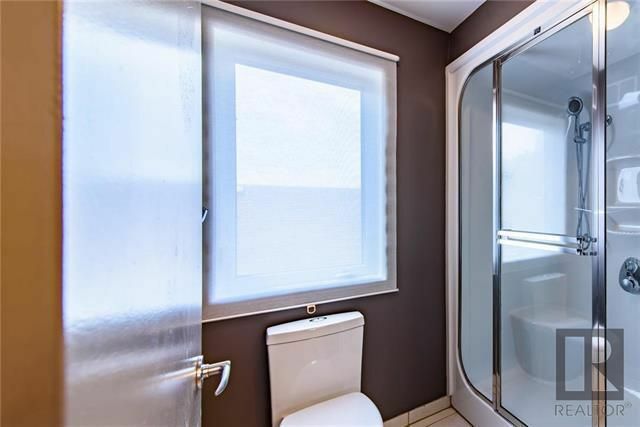 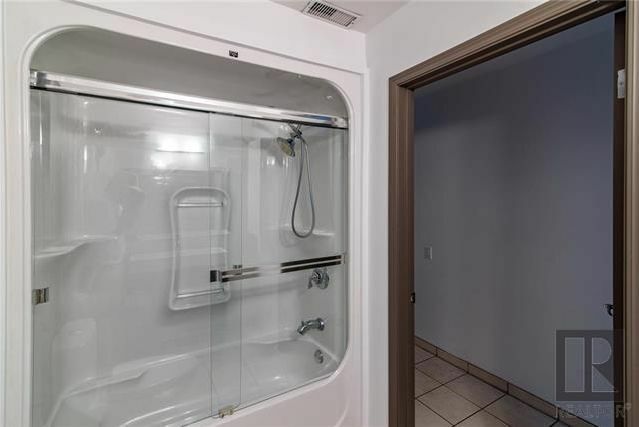 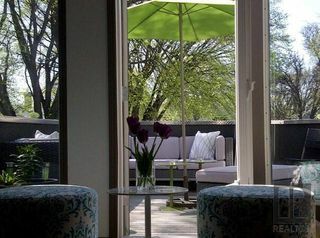 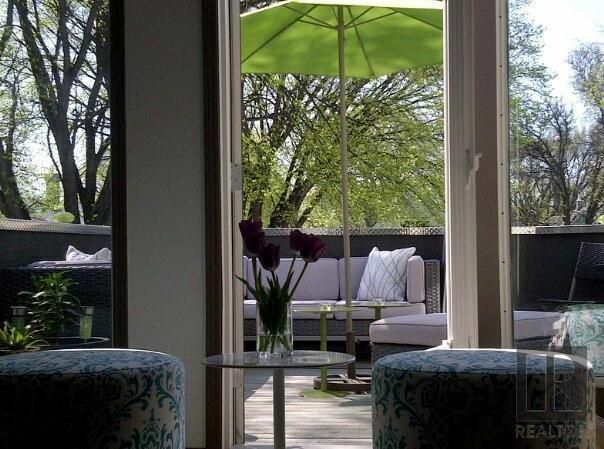 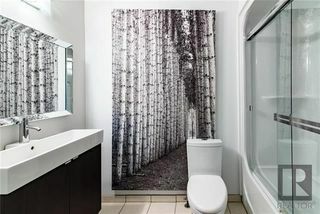 Centrally located close to downtown.